Could dirty carpet be making your employees sick? 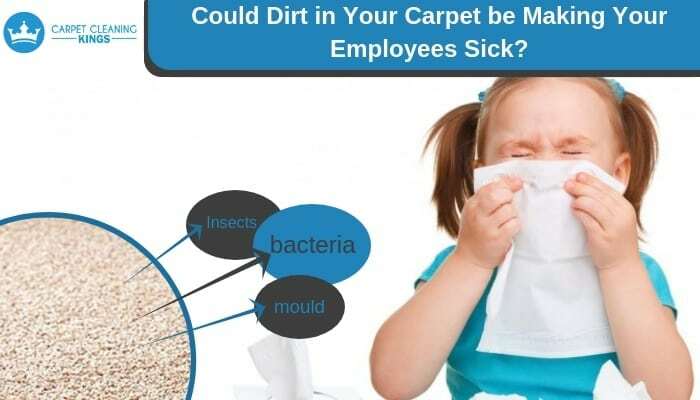 Could Dirt In Your Carpet Be Making Your Employees Sick? Employees calling in sick can be a big problem for any business, but even more so for a small business that doesn’t have the resources to take on a temp to cover the missing person’s workload. You’ve probably heard all manner of reasons for an employee to call in sick, but what if the underlying issue was your office carpets. How would you feel to know that your actions, or lack of action, was making your employees sick? Many of us don’t give a thought to how clean our carpets are ….. that is until they look dirty. Unfortunately, this is a mistake that many businesses all over Australia make. 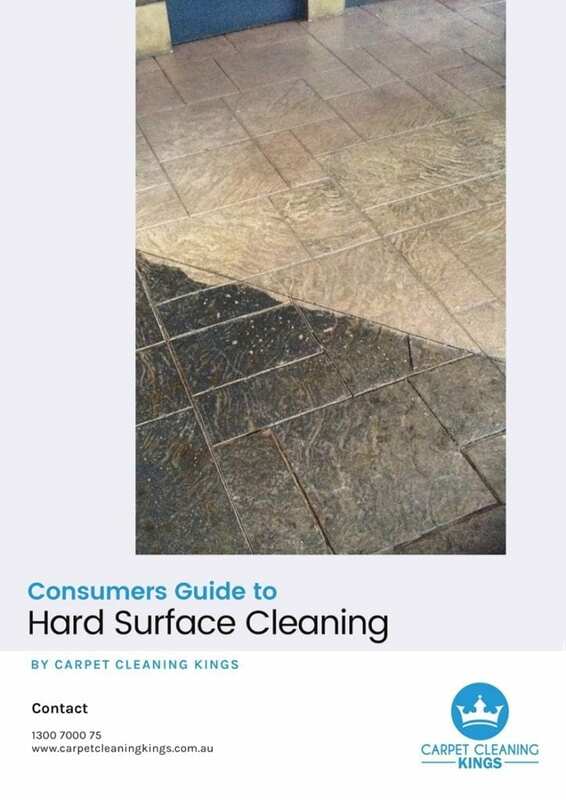 Wht you need to know is that although your office carpets may look clean to the naked eye, there could be all manner of harmful things lurking in their depths. 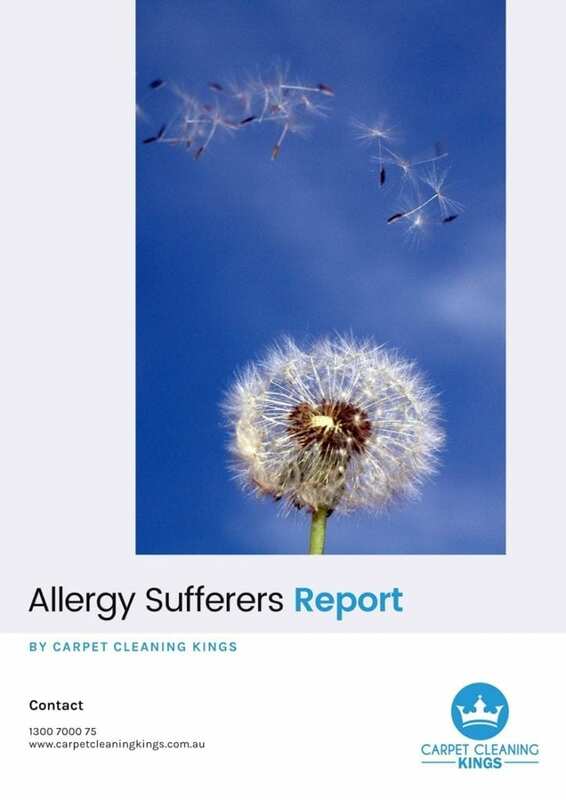 Things such as allergens, mites, dust, and bacteria which could all make your employees and your customers ill.
Why does a carpet attract insects, bacteria, and mould? It’s quite simple when you think about it. 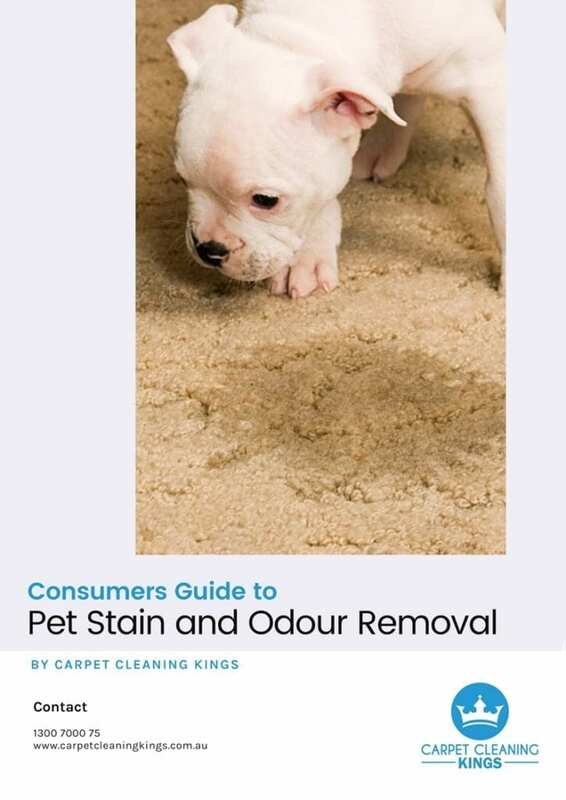 Your carpet has everything that things such as bacteria, mites, and mould need to sustain them. Nutrients carried in from the outside world, moisture, and a surface that is easy to attach to. But our carpets are vacuumed on a daily basis! Sure vacuuming helps, especially when done each day, but it isn’t enough. Thorough vacuuming can remove up to 85% of these harmful allergens, but that still leaves the remaining 15%. 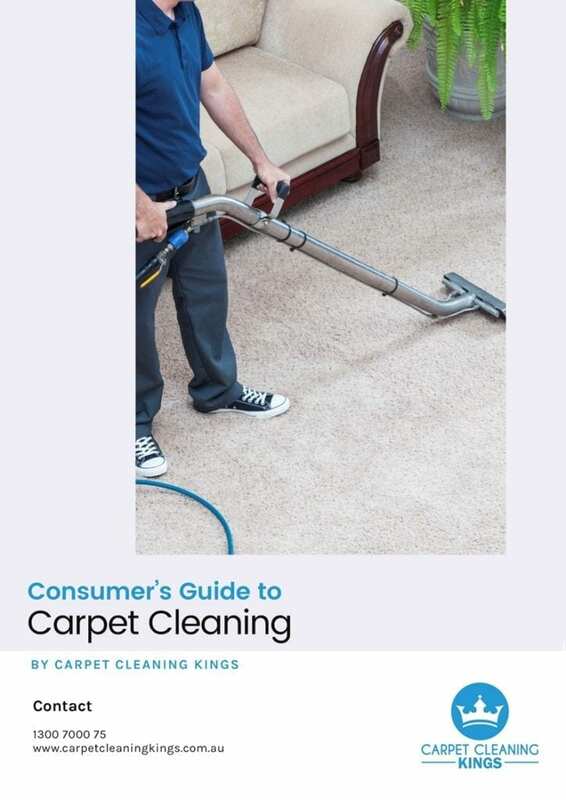 In order to remove 100% of the bacteria, insects, dust, and mould found in carpets, it’s essential to engage the help of a professional carpet cleaning company. When you think about what gets deposited each day on your office carpets (human hair, dirt from the soles of shoes, food and drink spillages, dead insects) it can be quite disgusting. In a busy office, the foot traffic alone, is sufficient to tread and grind down all of this debris deep into your carpet fibres in barely one day. Hot water extraction is the best way to remove all of this deep down dirt leaving your carpets clean and protecting your customers and employees from harmful allergens. A professional carpet clean will sanitise your carpets leaving them looking and smelling wonderful. You may also notice that the air feel fresher in your office due to the elimination of mould and dust mites. Regular professional carpet cleaning will also help extend the life of your carpet by as much as a coule of years. A clean, fresh carpet also makes it a nicer enviornment for your employees to work in and sends the right signals to customers and visitors. Is your office carpet due a clean? Why not contact Carpet Cleaning Kings and we can discuss a maintenance program with you. 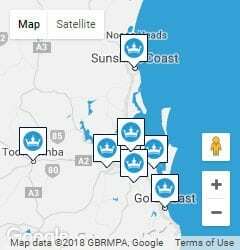 Call today on 1300 7000 75 and speak to one of our experts. Why should you get your carpets cleaned professionally before a tenant moves in?